Governor Kitzhaber’s address should begin in just a few minutes now. You can watch it live here or KGW’s feed here. We’ll highlight the important parts here once its over. 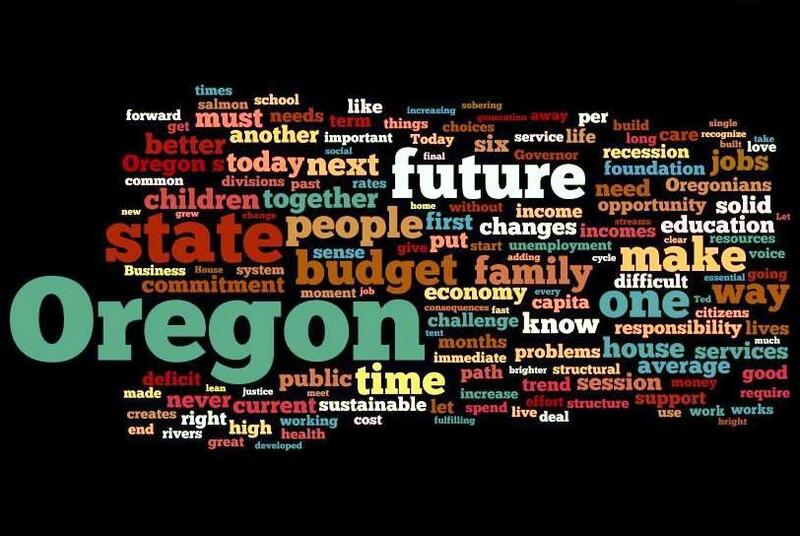 You can read a pre-published copy of Kitzhaber’s speech here. Think of Oregon as a house that was built decades ago. And think of Oregonians as family who’ve lived in that house for generations. Now, the way the house was designed probably made sense at the time it was built. But over time the family and its needs way it lives have changed but the structure of the house hasn’t. There are too many rooms and they aren’t the right size. There’s no insulation and windows are drafty. And the cost of keeping this house up is more than the family afford. The roof needs to be replaced and the siding is falling off. And at some point, simply patching things up isn’t good enough. The point comes when you have to build new house that’s affordable and that’s designed for what the family needs and the family lives. 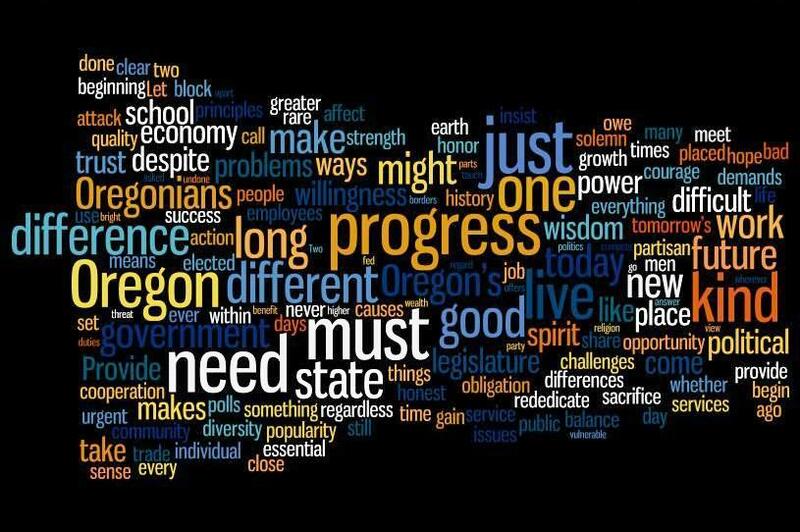 For better or for worse, the Great Recession has leveled the House of Oregon to its foundations and has given us the opportunity to rebuild it for the 21st century. Kitzhaber did make one peculiar remark. He said, “Less and less is being invested in our children and educational system.” Supposedly, “We can, over time, reverse our current trend of disinvestment in education.” Apparently Kitzhaber thinks educational spending is the problem with Oregon’s educational system. You know, the same line you always here: Just give schools more money and we can rebuild Oregon education. I pray Kitzhaber’s plan is not that simplistic. Now, time to tear down the old house and build a new one? Yeah. We’ll see if it actually happens. And if it does–what kind of new house will we all be living in?